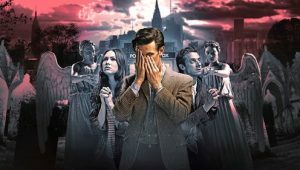 Kidnapped by his oldest foe, the Doctor is forced on an impossible mission – to a place even the Daleks are too terrified to enter… the Asylum. 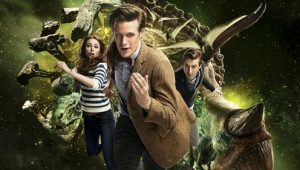 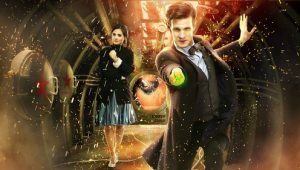 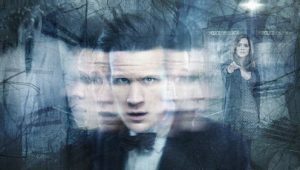 A planetary prison confining the most terrifying and insane of their kind, the Doctor and the Ponds must find an escape route. 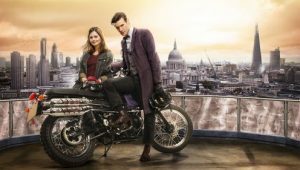 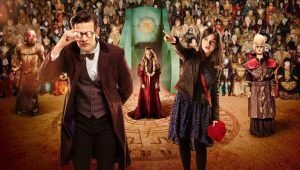 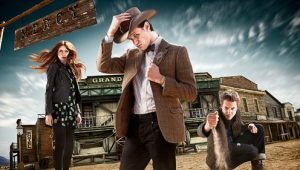 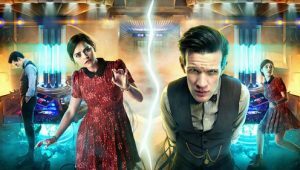 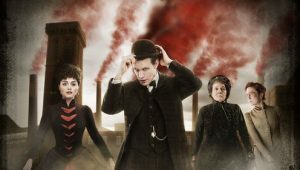 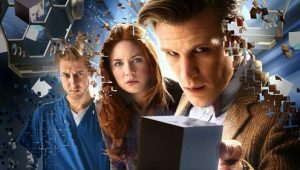 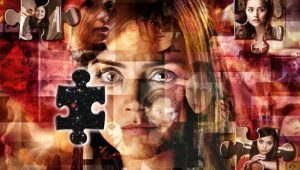 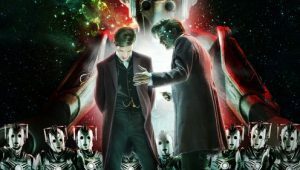 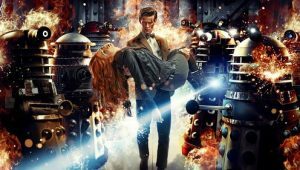 But with Amy and Rory’s relationship in meltdown, and an army of mad Daleks closing in, it is up to the Doctor to save their lives, as well as the Pond’s marriage.